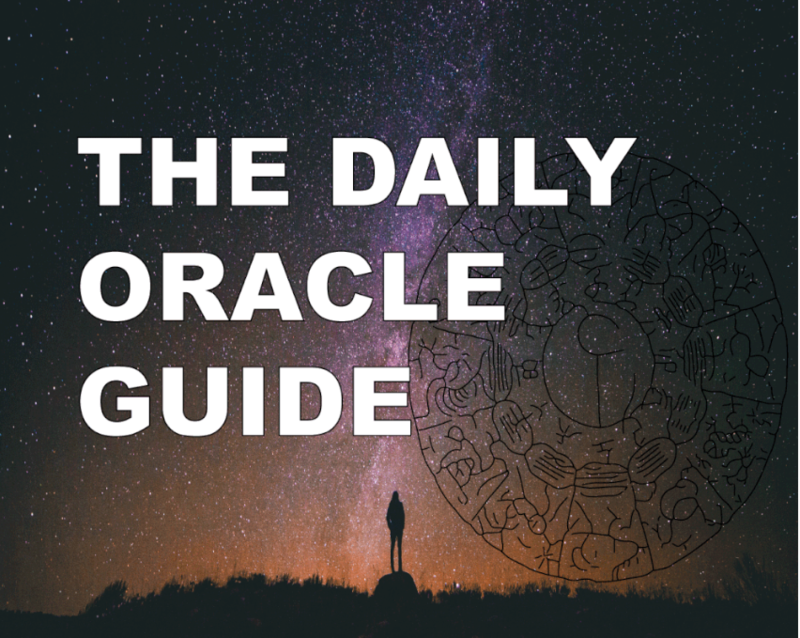 WHAT IS THE DAILY ORACLE GUIDE? The Daily Oracle Guide is a day by day road map through the universe. It brings messages,affirmations, questions and insights into the uncomfortable and blissful moments of our everyday existence. It will contain the astrology, numerology, tarot, affirmation, journal question, insight and inspiration for EACH day. The Daily Oracle Guide is different from most astrology blogs and apps as it is not computerized or mass written. The Daily Oracle Guide is hand written and typed by one woman with all her love, wisdom and light. Its pages are sacred, nurtured and praised. The Daily Oracle is written for you by someone like you who understands. The Daily Oracle is alignment in a living universe. Honor your Self and subscribe today. 52 weeks of daily guidance, affirmation, healing, and laughter. 52 weeks of daily astrology, tarot, numerology, and insights. 52 weeks of exclusive videos, podcasts, rituals, and meditations. 52 weeks of community, love, and connectedness to all that is and mother Earth. Access to free monthly horoscopes, videos, and more. Subscribe to The Daily Oracle! Subscribe to receive daily horoscopes, insights, predictions, astrology, affirmations, inspiration, and guidance. "Sista! Today's energy guide was SPOT ON. The accuracy in each line of the card section. I was like whoa how she know!" Thank you so much for these insightful words Morgan. I just read the transmission for Aries moon and its funny all I've done today is workout and rest. I'll continue to do more of it until the next shift. This knowledge your sending gives me a sense of euphoria and knowing that I'm on the right path. You're awesome. Can't wait to see what you got up next."